Palm City is a beautiful and friendly community in Martin County, Florida. 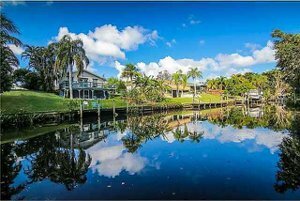 The community borders the beautiful St. Lucie River, which allows for wonderful scenic beauty and a number of ways to enjoy recreation under the Florida sun. Palm City prides itself on being a wonderful place to raise a family, and with great schools, recreation, resources, and amenities, it is easy to see why. Real estate in Palm City is diverse, with homes in a wide range of styles and budgets on the market. Condominiums provide a wonderful, low-maintenance option that can be great for seasonal residents or retirees looking to enjoy their golden years. Spacious, single-family homes in communities with lake and golf course views are perfect for families looking for that neighborhood feel. 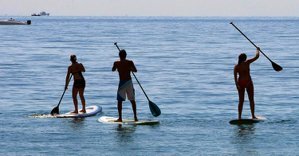 Opportunities for outdoor recreation are virtually limitless in Palm City. There are several tennis courts, pools, and sports fields within the community perfect for competitive and casual sports. Horseback riding, hiking, biking, and more can all be enjoyed on trails in Palm City. The banks of the St. Lucie River provide a wonderful place to enjoy watersports and other recreational activities. Palm City’s friendly community is often found coming together for weekly clubs and special events. One of the community’s most popular events is the Palm City Fall Fest, which features live music, local food vendors, and much more family-friendly fun. There are several smaller shopping centers in Palm City, offering all the necessities of life as well. Palm City is home to a number of wonderful restaurants, serving up everything from authentic Italian to incredibly fresh seafood. For even more shopping, dining, and entertainment; the nearby communities offer endless opportunities all just a short drive away. One of Palm City’s draws is its convenient location. The city is just a few hours away from major cities like Orlando and only a short drive from popular beaches, like those of Palm Beach. Residents of Palm City are served by the Martin County School District. 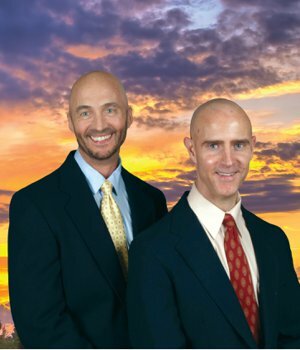 The community’s schools are highly regarded and offer excellent, top-rated academics. For alternatives to the public education system, numerous private schools can also be found in and around the area. For new residents from all walks of life, families, young professionals, retirees, Palm City has so much to offer. Its abundance of outdoor recreational opportunities and waterfront views make it perfect for anyone who enjoys spending their time in the sun. Do not wait to see all that this wonderful community has to offer.